England batsman Buttler was livid after he was given out for backing up too much at the non-striker’s end. 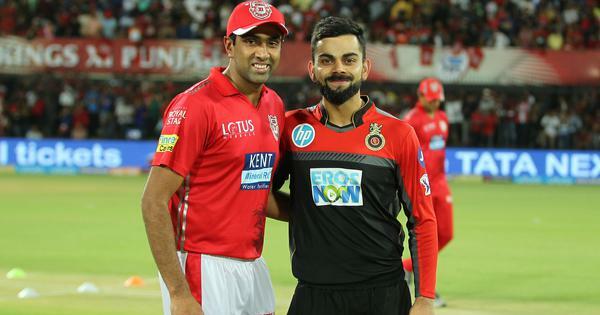 Kings XI Punjab captain R Ashwin stirred up the age-old debate over ‘Mankading’ as he dismissed Rajasthan Royals opener Jos Buttler at the non-striker’s end for backing up too much during the fifth match of Indian Premier League 2019 in Jaipur on Monday. That dismissal seemingly derailed Royals’ run-chase as the hosts fell short of a target of 185 by 14 runs, finishing on 170/9 after 20 overs. Buttler had to depart after a brilliant 69 off 43 when Ashwin, bowling his fourth over, whipped the bails off before delivering the ball and the England batsman was short of the crease. Ashwin ran in to bowl, seemed to pause at the crease and then knocked the bails over. Buttler was clearly out of the crease and was declared out after the third umpire’s review. 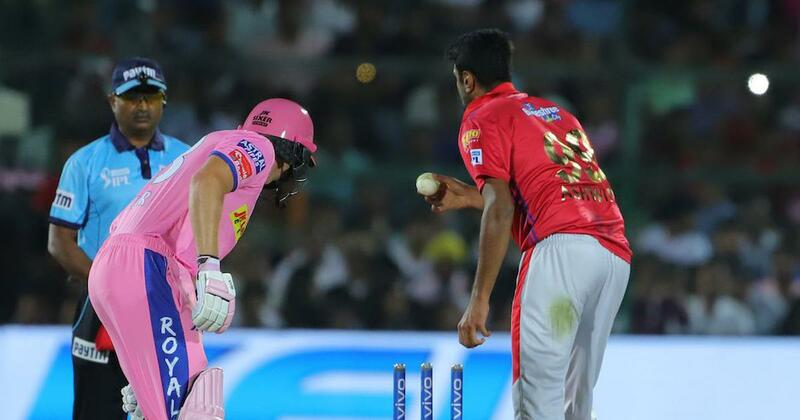 According to the rules, there was, of course, nothing wrong in what Ashwin did but the moment proved to be a instant source of controversy with Matthew Hayden, on air at the moment, blasting Ashwin. And Buttler was absolutely livid walking back to the dugout. When Buttler was dismissed the scoreboard read 108/1, and from there the hosts lost 62/8. The dismissal is referred to as Mankading, after former India all-rounder Vinoo Mankad. During the second test of the tour at Sydney, Mankad became a part of one never-ending controversy of world cricket that gave birth to a term called ‘Mankading’ when he dismissed Bill Brown at the non-striker’s end. Here’s what the latest laws of cricket says about the runout at the non-striker’s end, according to the official broadcaster Star Sports. This is the second time in Twenty20 history a batsman has been dismissed run out at the non-striker’s end for backing up too far, the commentators informed on air. The first time was when Dwayne Smith running out Dwayne Bravo in 2013.